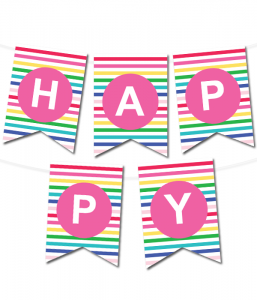 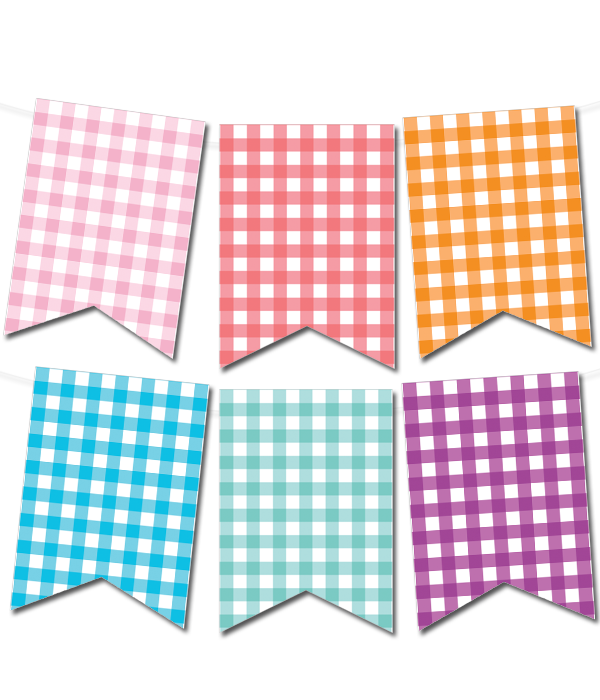 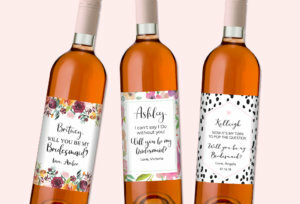 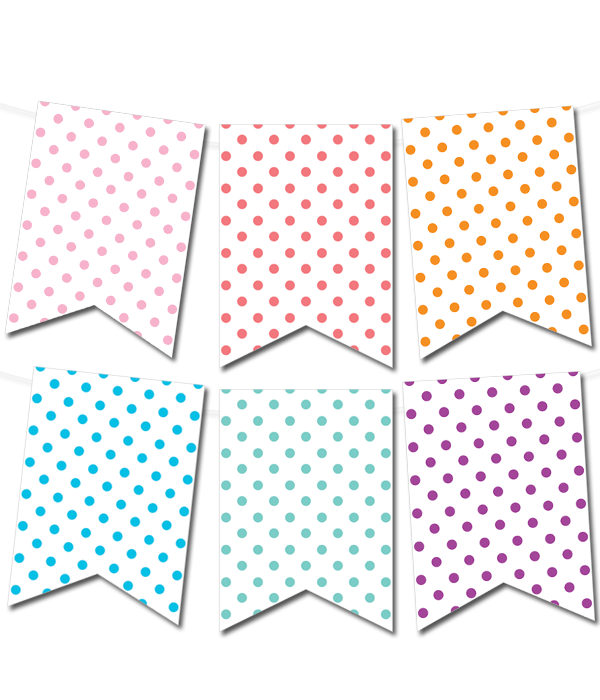 Celebrate your party with unique custom printable banners. 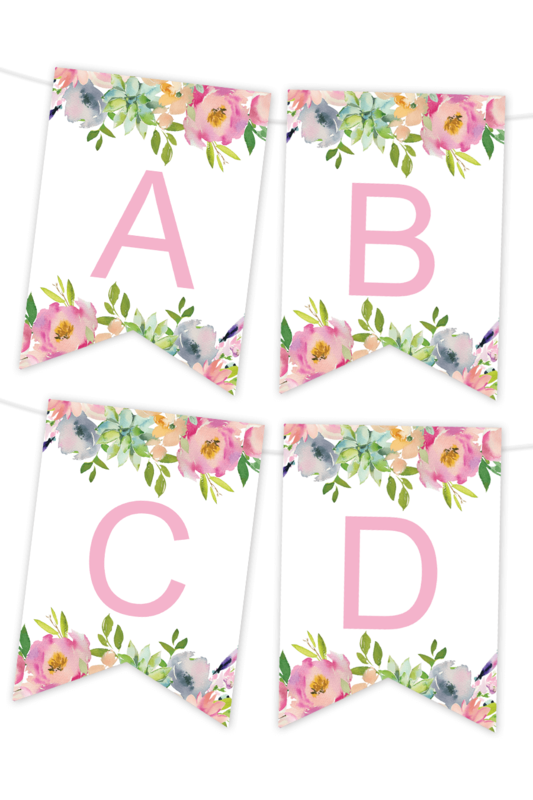 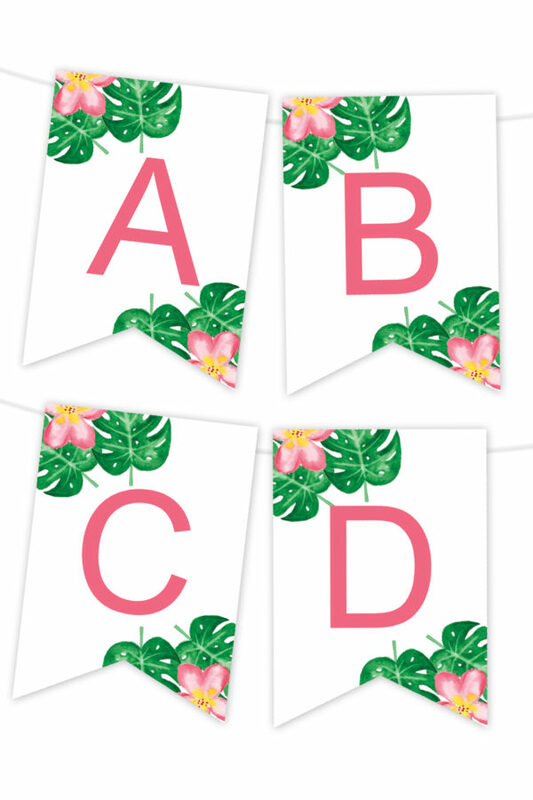 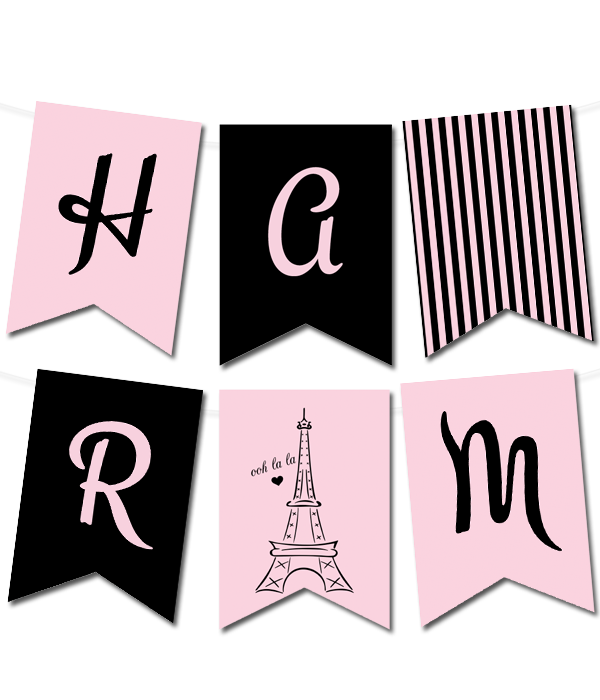 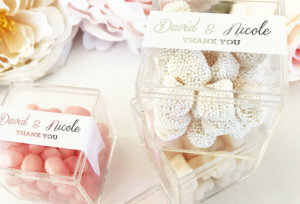 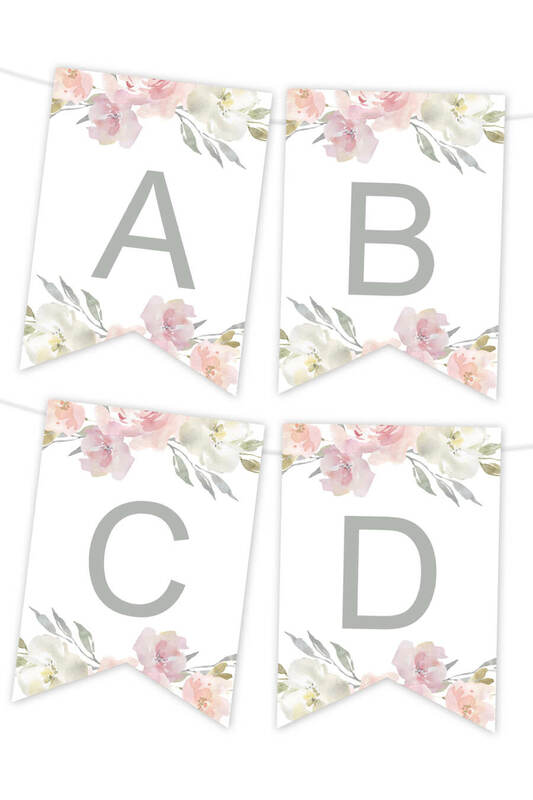 Make your own banners with our printable banner letters! 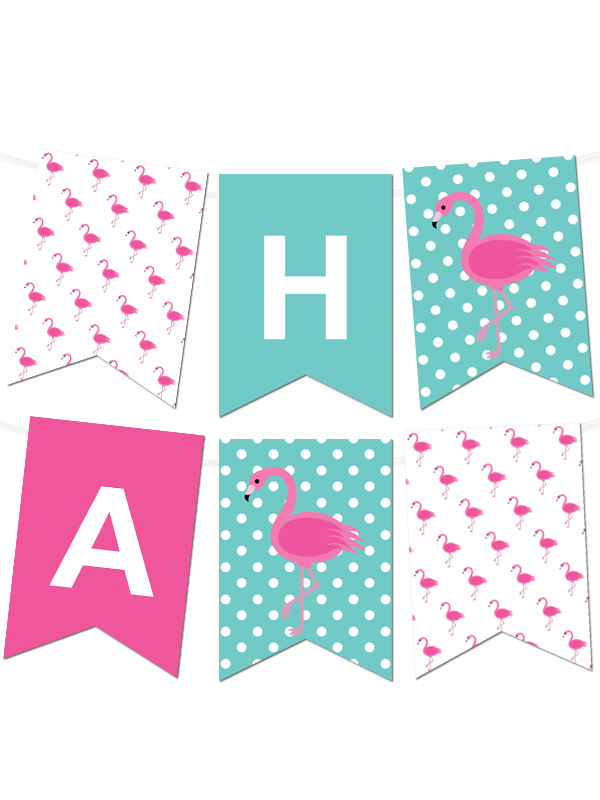 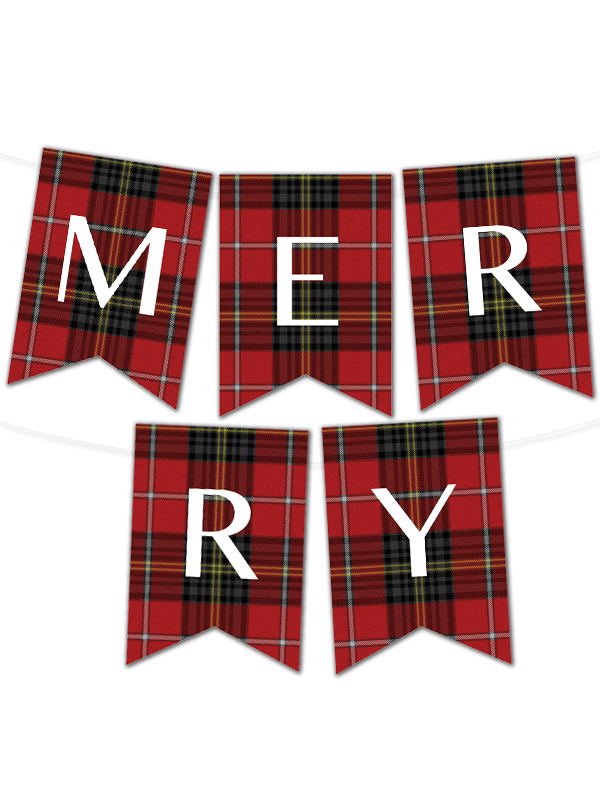 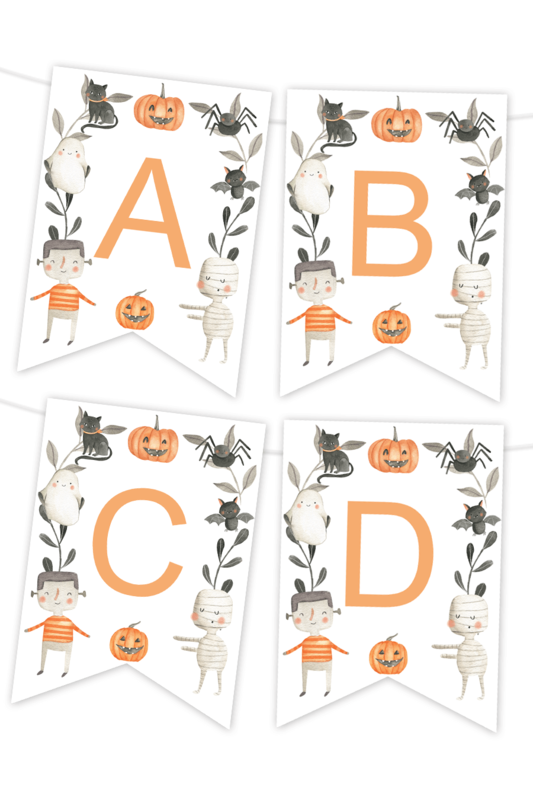 Our banners are easy to make – just download, edit, print and cut! 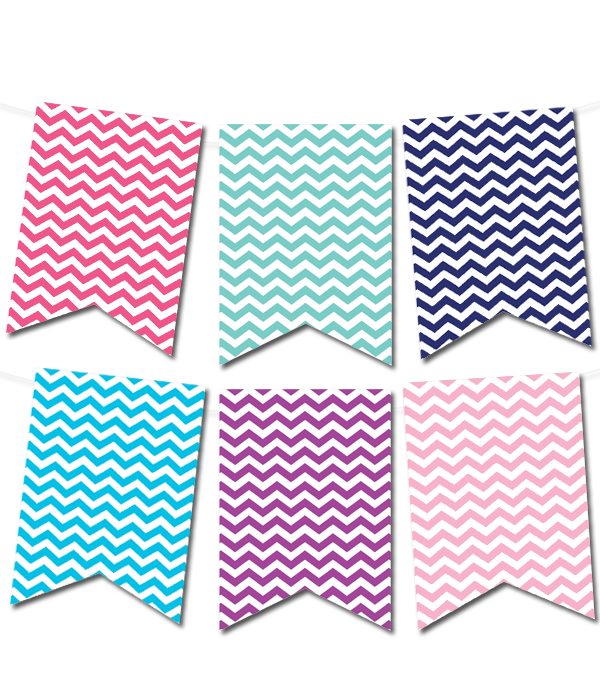 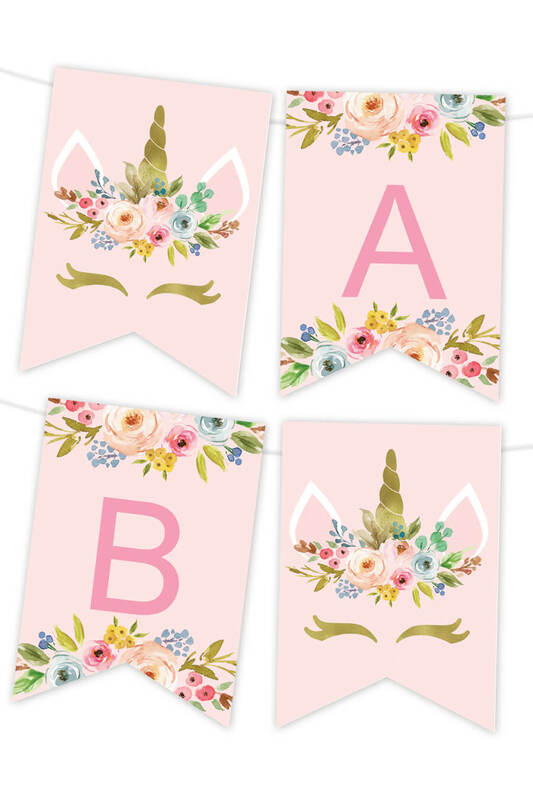 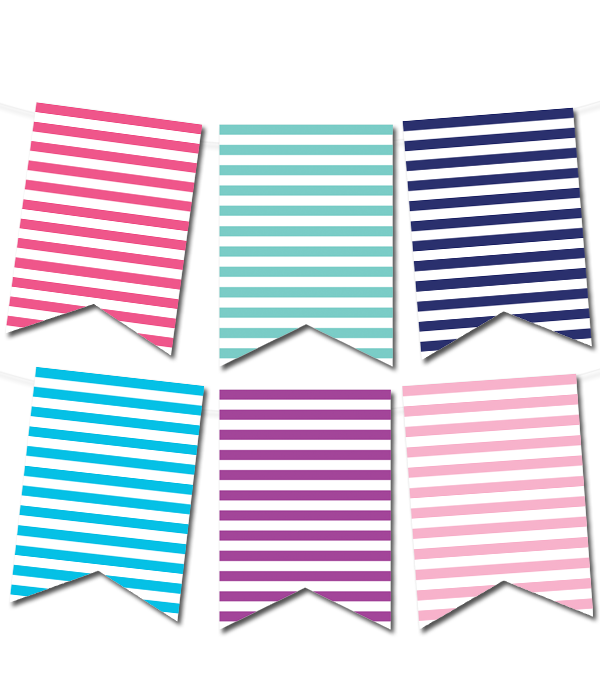 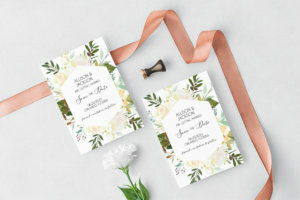 Make a party banner, a happy birthday banner, a bridal shower banner or any other banner that you’d like.